“State of the Women in Houston” is the transcript of a speech by Nikki Van Hightower, who at the time was the women’s advocate for the City of Houston. 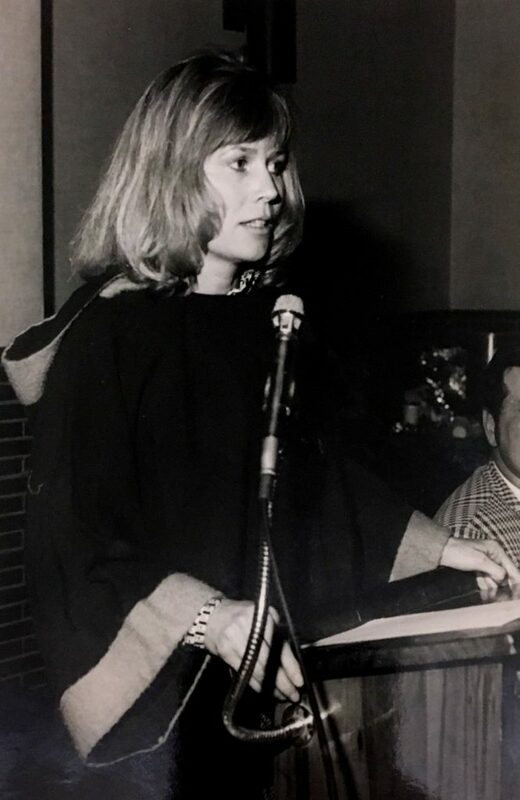 The speech is not dated in the archive, but events referred to in the speech sug-gest that it was presented in late 1976 or early 1977, Van Hightower’s first year in her role as the women’s advocate. To read the transcript to Nikki Van Hightower’s speech click here. The video below gives insight into the historic women’s conference of 1977. Assessing the state of women in Houston today reveals two things: Houston women are not as far along as they should be, but they are stronger and more determined than ever. Just as the 1977 NWC mobilized a counter-women’s movement, the 2016 presidential election mobilized a new generation of feminists intent on advocating for their human rights. Perhaps still haunted—or still motivated—by the subdued optimism in Van Hightower’s 1976 report, second wave Houston feminists have risen to the occasion as well. Forty years after the NWC, 2017 proved to be another historic year for Houston women. For two years, local women of all generations, ethnicities, and backgrounds and people of all genders laid the groundwork for meaningful change in Houston culture and in state and federal politics. A prime example is the first Houston Women’s March held on January 21, 2017, a day after President Donald Trump’s inauguration. 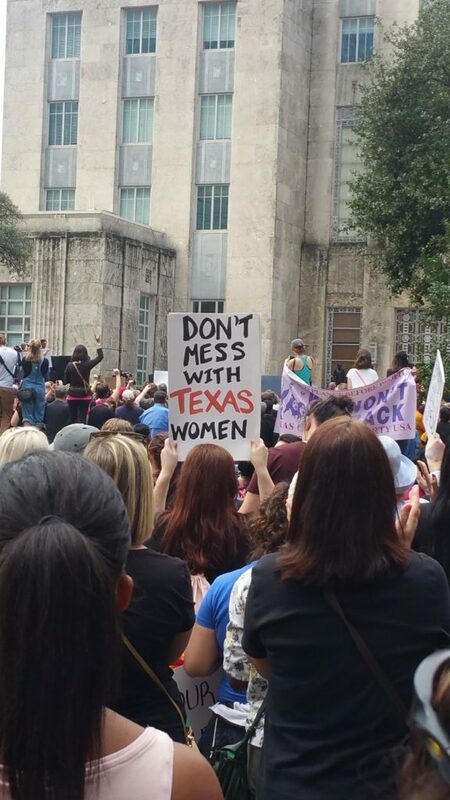 About 22,000 Houstonians peacefully gathered at City Hall to protest the anti-women and anti-LGBTQ rhetoric, proposed legislation, and explicit racism demonstrated by the incoming administration. An army of women and their allies—clad to the teeth with protest signs, pink-knit beanies, verifiable facts, and feminist ferocity—stood up for their rights. Houstonians reflected the tone and fervor felt across the nation as women mobilized in defense of their bodily autonomy and reproductive rights. For many, this was their first public demonstration of moral outrage and political discontent. For most, the historic 2017 Women’s March was only the beginning. To read the full article click Buy Magazines to subscribe. The video below features scene’s from 2017’s Houston Women’s March.